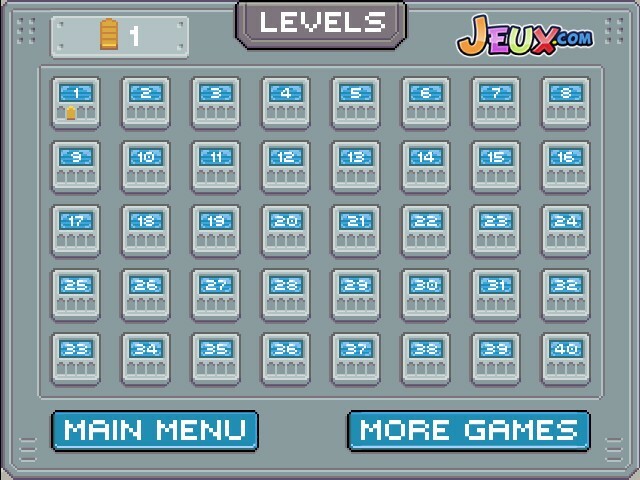 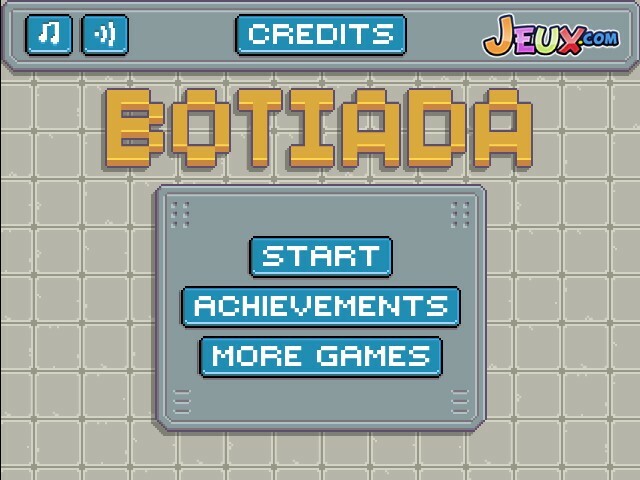 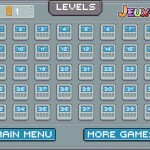 Puzzle Pixel Jeux Click to find more games like this. 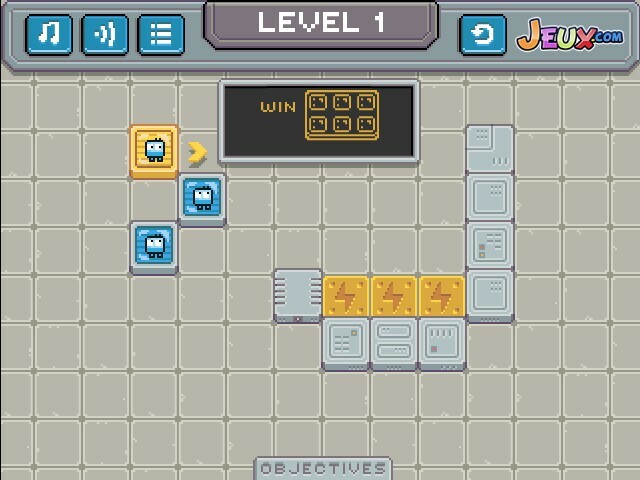 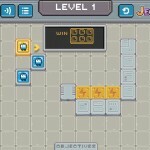 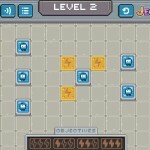 Move and unite all Bots to finish the level. 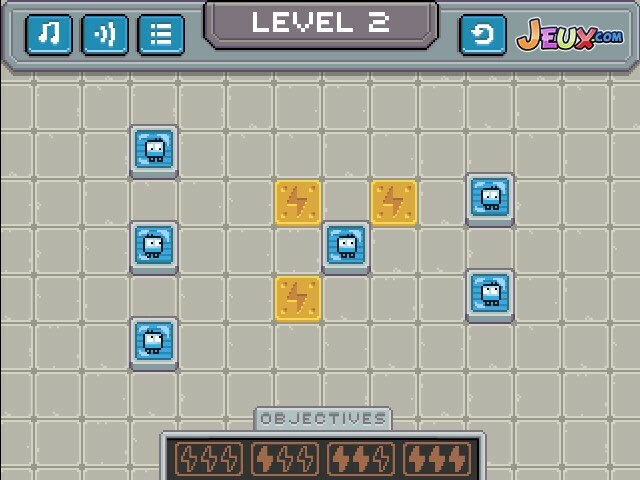 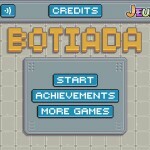 To earn the maximum number of batteries for the level complete it with the different states Energy Cells.